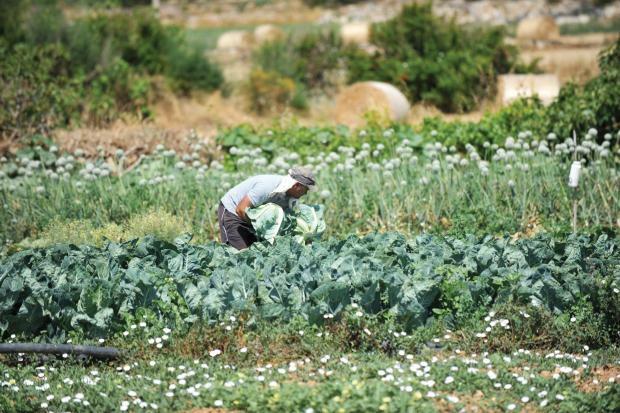 The plant in Gozo meant to refine sewage into water that can be used for agriculture has not yet started to churn it out. MP Chris Said asked Water Minister Joe Mizzi when this so-called ‘second-class’ water - highly polished reclaimed water in legal parlance - was going to be available, and whether it would be available for Gozitan farmers and growers. In a parliamentary question he also asked how much water the plant was meant to produce in 2018. Mr Mizzi gave no indication of when this would happen in his reply, saying only that the plant would produce water "as soon as possible". The €25 million project, which includes three new water polishing plants, was supposed to be ready by 2016. The tariffs for the water were laid out in Legal Notice 210 of 2017. It will be available for any agricultural purpose.